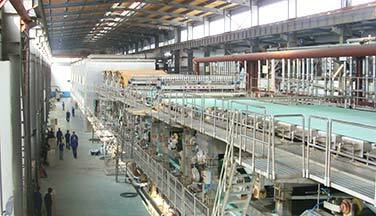 Recently a whole corrugated paper production line is signed for our Xinxiang customer. 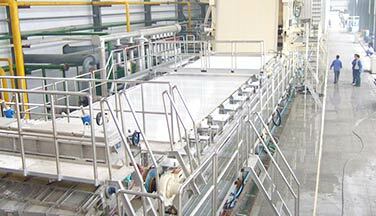 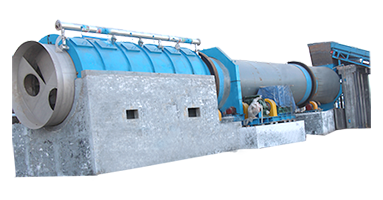 This site uses recycling waste paper as raw material to manufacture high-quality corrugated paper. 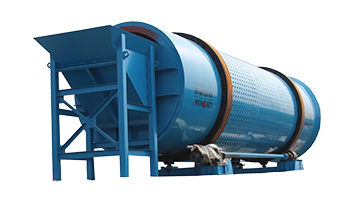 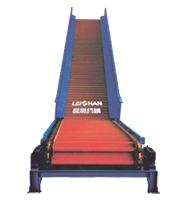 The whole waste paper recycling site includes: Conveying machine, pulping section, coarse screen section and fractionating screen. 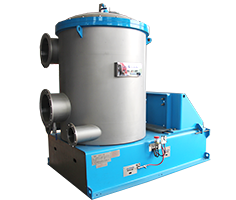 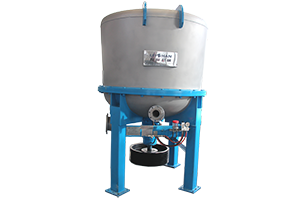 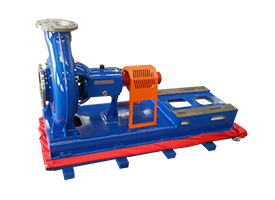 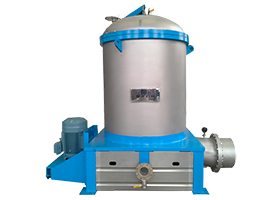 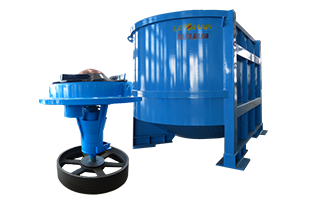 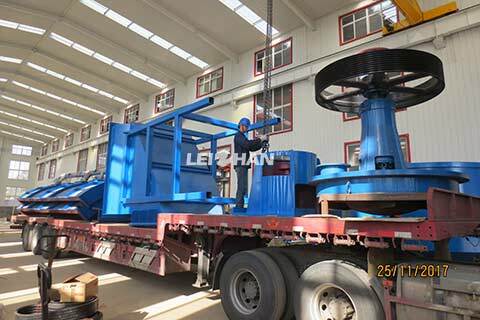 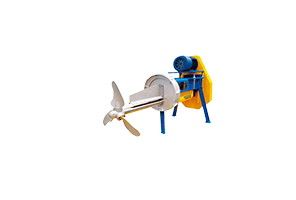 This time the main diliver equipments are 3250 Drum Pulper accessories & 35 D Type Hydrapulper Transmission.